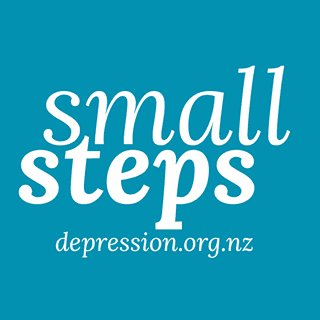 Depression.org.nz have a Facebook page, Small Steps NZ, which may be a handy resource. The page is a place for the community to share ideas about small steps they have taken to improve wellbeing when they have felt low. The steps may be as simple as opening the curtains, calling and friend, or going for a walk. Visit the website for more resources and information.